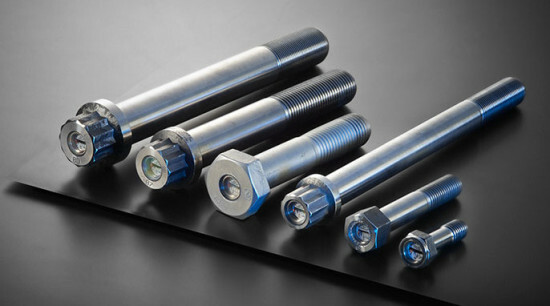 The Maxbolt™ Load Indicating Fastener System continuously measures and displays the amount of tension in a bolt or stud. 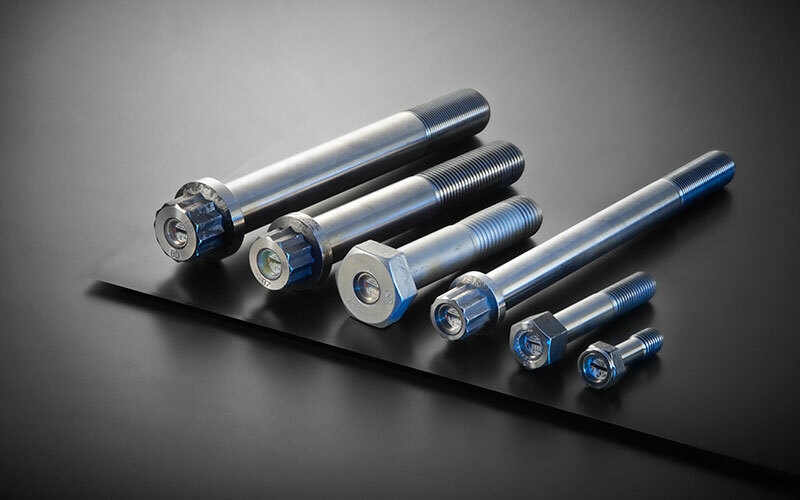 The system offers a simple method for accurate joint assembly and is the only product available, for most applications, which will continually monitor clamping force while the fastener is in service. 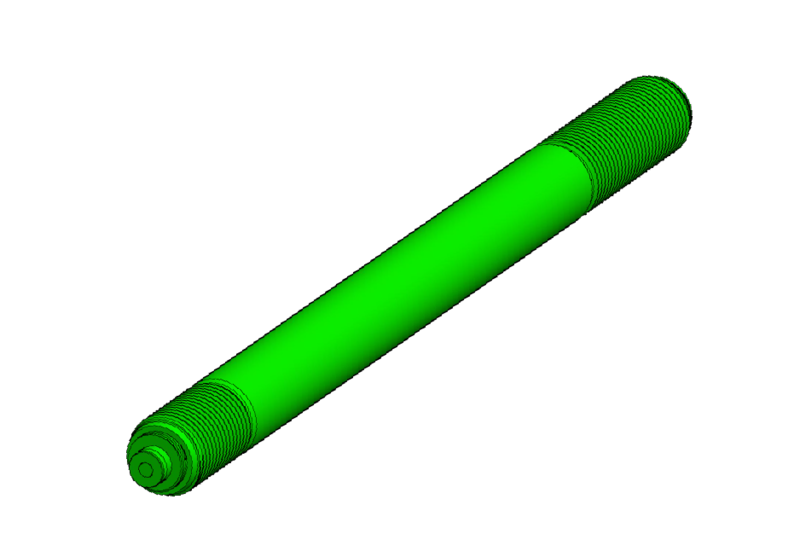 This aids in maintaining the integrity of the bolted joint. 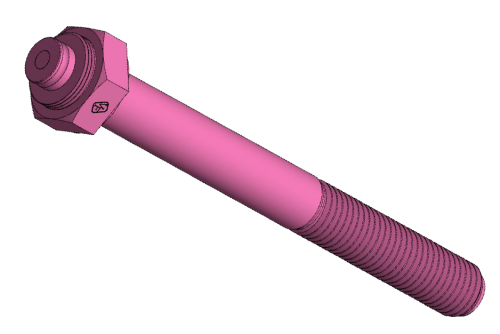 The Maxbolt™ is manufactured by inserting extremely accurate and durable load monitoring devices into high quality bolts and studs. 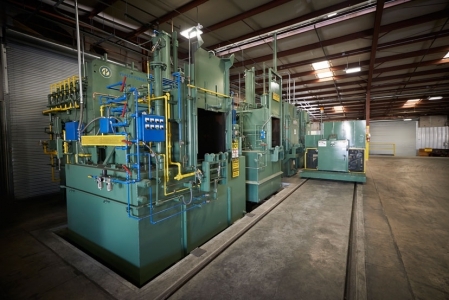 The accurate assembly and continuous monitoring capabilities reduce the potential for premature wear, expensive downtime, and catastrophic joint failure. 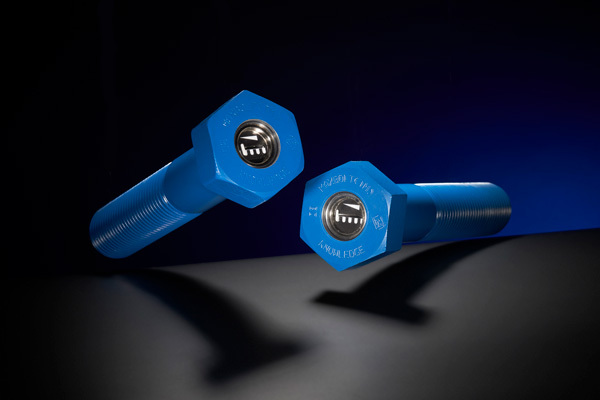 In addition, load-indicating fasteners are compatible with conventional tightening and tensioning equipment and eliminate the need for costly ultrasonic, strain gages, and torque measuring devices. Now, even inexperienced operators can assemble complex bolted joints with uniform clamp loads within +/-5% of design specification. Because measurements are based on tension, the inaccuracies of torque control are eliminated, ensuring optimum initial conditions before an assembly is placed into service. 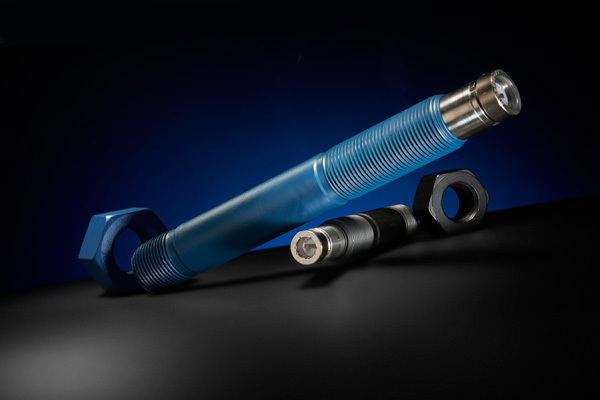 The Maxbolt™ also provides in-service monitoring, which will warn users of any loosening in order to avoid premature wear, unnecessary downtime, or catastrophic failure. One quick glance is all it takes to check clamp load status. Custom scales can show desired operating ranges using a green zone or pinpoint precise clamp load values. 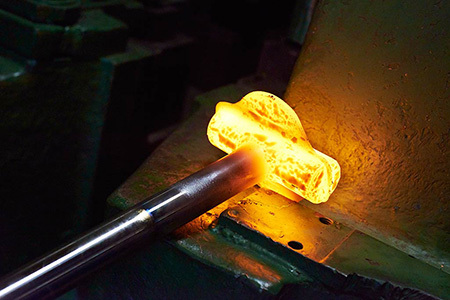 The Maxbolt™ Load Indicating System provides the ultimate safety and reliability in a bolted joint. 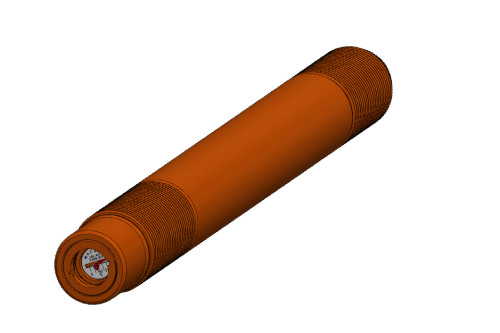 They act as a constant barometer of the integrity of the bolted joint and provide an added degree of protection for workers in hazardous environments. 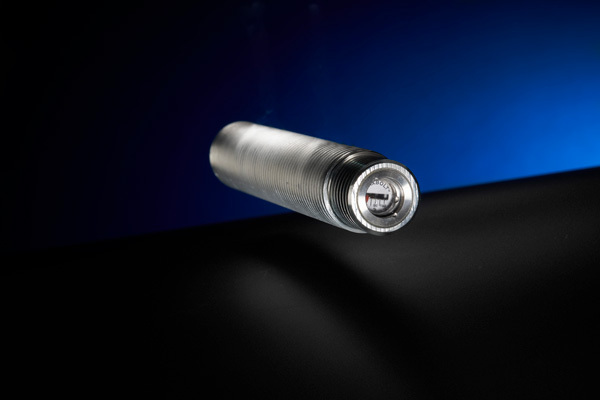 The load-monitoring device is sealed to withstand harsh environments and submersion, with models available to handle temperatures from -40°F to 600°F. Our Maxbolt™ Load Indicating Fasteners come in various shapes and sizes. 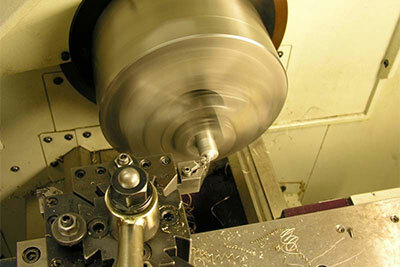 They can be manufactured from standard ANSI materials or exotic materials. 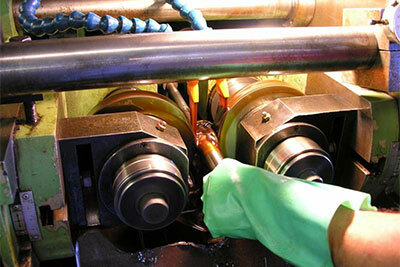 Each load indicating fastener is calibrated and tested to its proof load to assure that its performance will meet the designed tension requirements of the application. 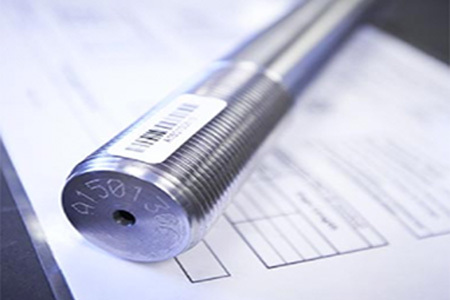 In most cases, load-monitoring cartridges can be retrofitted into customers’ bolts. 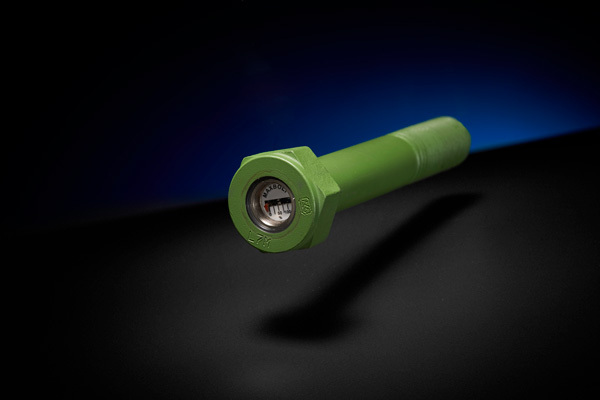 The Maxbolt™ Knowledge, with its high visibility indicator, capable of being seen at great distances. 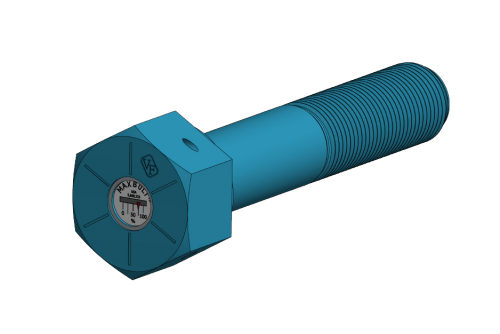 It not only allows the user to more efficiently see when a bolted joint has lost tension from long distances, but gives you the Knowledge to assess precisely when to re-tighten. This greatly improving safety and making substantial savings in maintenance. The concept was originally developed for Australian based Woodside Energy to use in their Appleton Cranes. The Maxbolt™ Knowledge has taken an already extraordinary product and technology and put it on an even more sophisticated level. With the Knowledge, there are now even more advantages than ever before. 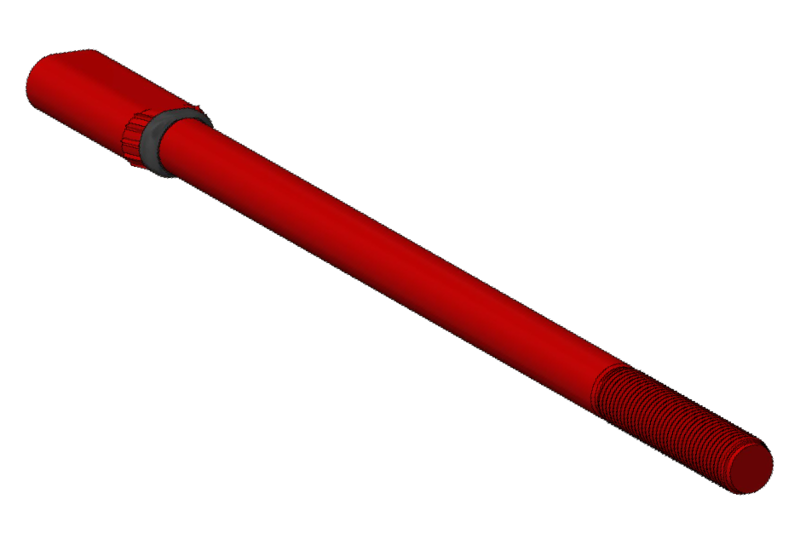 First and foremost, the indicator can be seen from much longer distances due to its increase in size and design, tested at 20 meters (image shown below). Also, the technical design of the white on black allows for superior readability in various lighting circumstances. Furthermore, the continuous scale on the larger indicator allows users to assess the need for tightening on a scaled basis, as opposed the competitions go/no-go design. This means that the user can easily see the change in load on a custom scale showing desired operating ranges. They can then determine exactly when the need for re-tightening is. This vastly reducing the need for expensive downtime for re-tensioning in great distance applications. Below is a VF video on the mysterious topic of Fastener Crosstalk using the Maxbolt™. Enjoy!